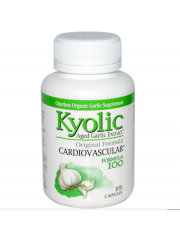 Aged Garlic Extract™ [300 mg] (per capsule). 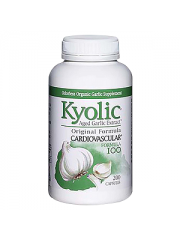 KYOLIC® Aged Garlic Extract&tr..
KYO•GREEN ® Greens Blend Tablets contains a unique blend of superfoods th..
EXPIRY: MARCH 2020 Wakunaga Kyolic® One Per Day contains Aged Garlic Extract™ of 1,000 ..
Probiotics For Digestion Health Wakunaga Kyo•Dophilus® 9 contains unique blend of 9 hu..
For Healthy Digestive System And Urinary Tract Wakunaga Kyo•Dophilus® Plus C..
Support Healthy Blood Pressure And Relaxation A high potency supplement targets to improve two .. 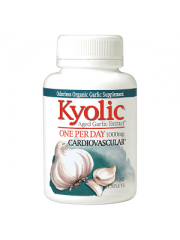 Aged Garlic Extract™ [300 mg]; Ginger [125 mg]; Glucanase [16 mg]; Protease [10 mg]; L..
Made in USA Highest quality and best-selling odorless Sociable Garlic; Original Formula CARDIOVAS.. 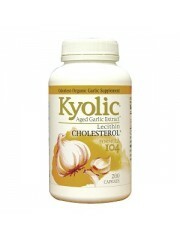 Highest quality and best-selling odorless Sociable Garlic; Original Formula CARDIOVASCULAR; Supports.. 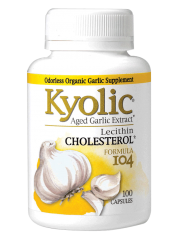 Aged Garlic Extract™ [300 mg]; Lecithin [190 mg] (per capsule). 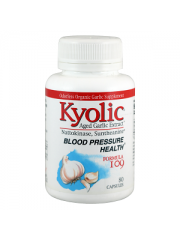 KYOLIC®.. 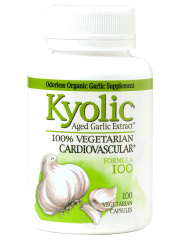 Aged Garlic Extract™ [300 mg]; Lecithin [190 mg] (per capsule). 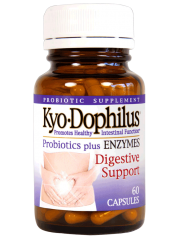 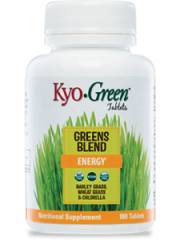 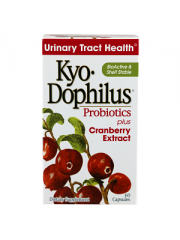 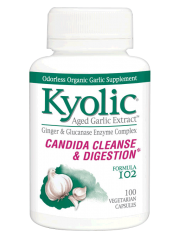 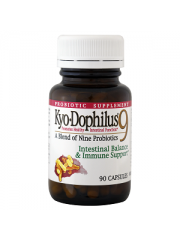 KYOLIC® Age..
Kyo-Dophilus® plus Enzymes contains four key digestive enzymes in combination with ..